Brilliant piece of kit. Great quality and fit for the job. Highly recommended. Super fit and style. Awesome tights from a super company. Well done. Excellent fit (5ft 10ins and 32 waist), great compression for leg work and squats etc. Recommended. 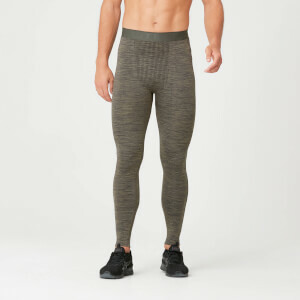 Manage to get a few pairs of these whilst they were on sale, fits like a sock and great for doing squats, deadlifts and olympic weightlifting movements in. Not sure if the elasticity will hold up but seems to be okay after a few washes. Also I'm a female with chonky quadzilla legs and have been finding it hard to find compression tights that fit, this really did the job for me.